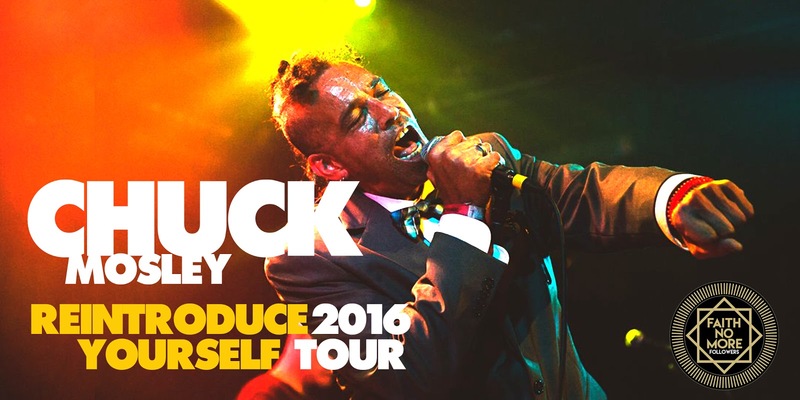 Chuck Mosley will soon be hitting the UK on his Reintroduce Yourself acoustic tour. 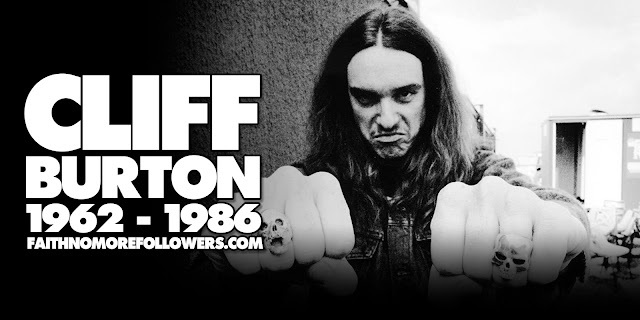 More dates added to the UK and European legs of Chuck's tour. Full list below, with possibly more dates to come. 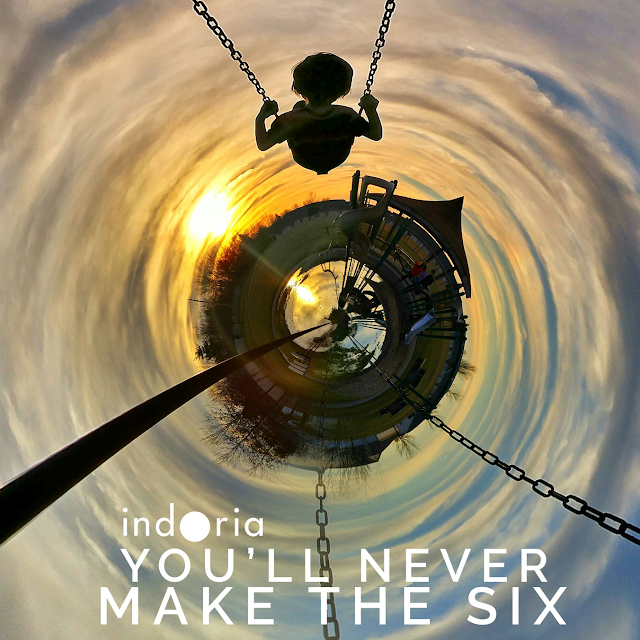 The new album by INDORIA, You'll Never Make The Six, is now available to download. 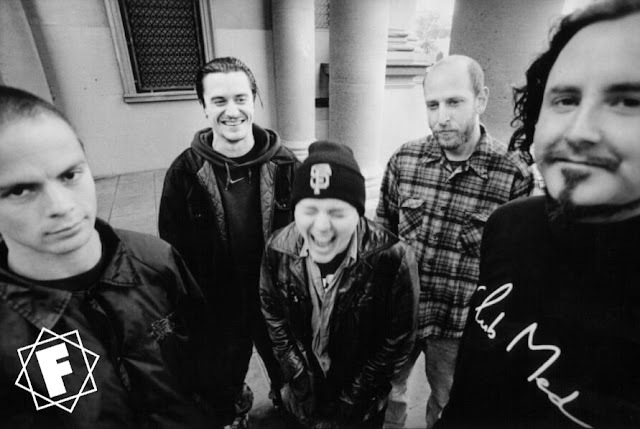 The album features Chuck Mosley and will be released exclusively in the UK on the Infinite Hive label. This issue will feature exclusive remixes and artwork for the UK CD on Infinite Hive by some of Chuck’s old friends and colleagues and will be available in late September in time for Chuck’s extensive UK tour, which kicks off in Cambridge on 18 September.